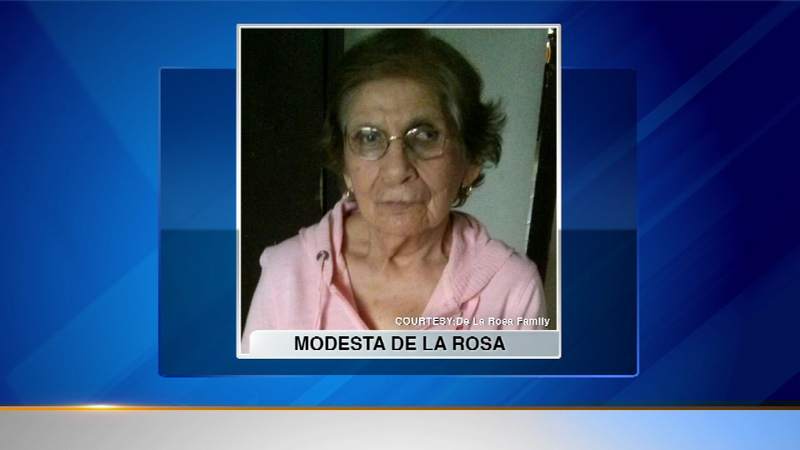 Modesta De La Rosa fatally hit by a truck while walking in suburban Bensenville. BENSENVILLE, Ill. (WLS) -- A man has been charged in a fatal hit-and-run that killed an elderly woman who was out for her morning walk in suburban Bensenville. Zehrudin Livadic, 51, of Melrose Park, has been charged with killing Modesta De La Rosa, 86. Officials said he was driving a truck last Friday that pulled out of a Dunkin Donuts parking lot and hit her.